Cape Town can have magical winter days; fresh and beautifully clear. 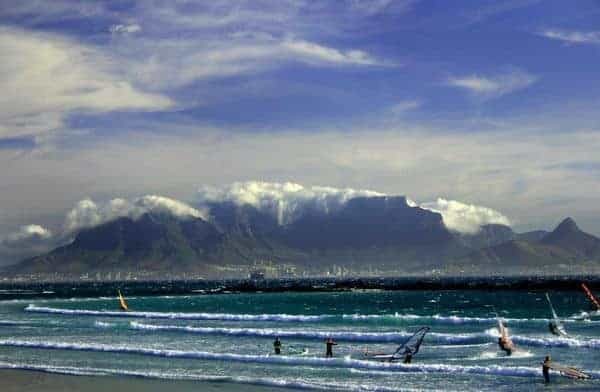 One of my favourite things to do on days like that is take a walk on Blouberg beach. Cape Town is beautiful!